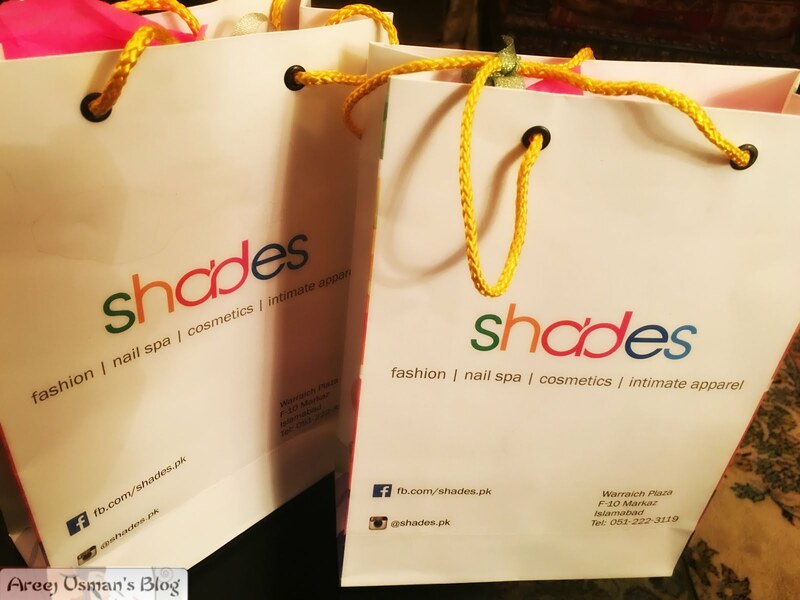 I was invited at the Red Carpet and launch of this newly opened Nail Spa and Fashion House called Shades in Islamabad.What a glamour filled night it was.I ll highlight the details of this newly launched Nail Spa and Fashion House now.Enjoy! 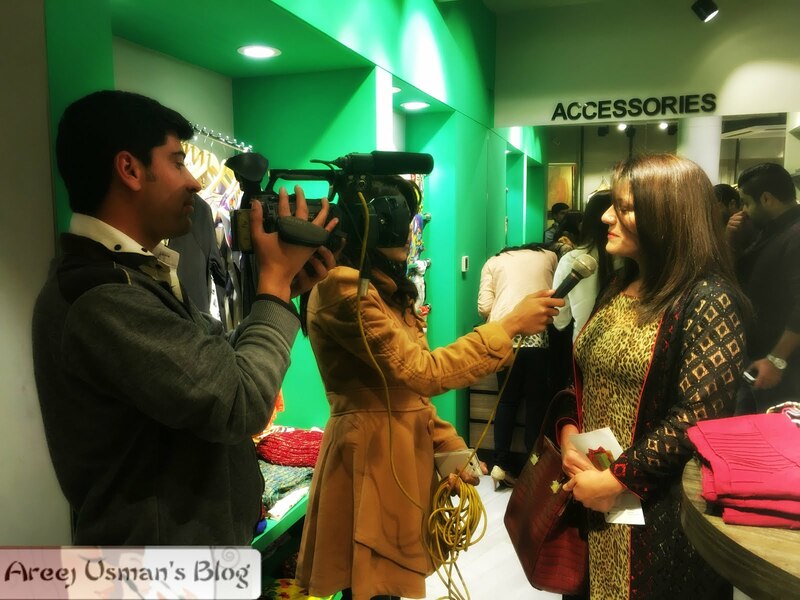 It was an exciting day and a very well organized and managed event by Rezz PR & Events.The social media teams and the socialites,VIP guests were there to make it a splendid & successful launch.It was filled with people,the social media persons were going crazy updating live while some ladies were busy trying and testing make up and nail colors on the make up floor. 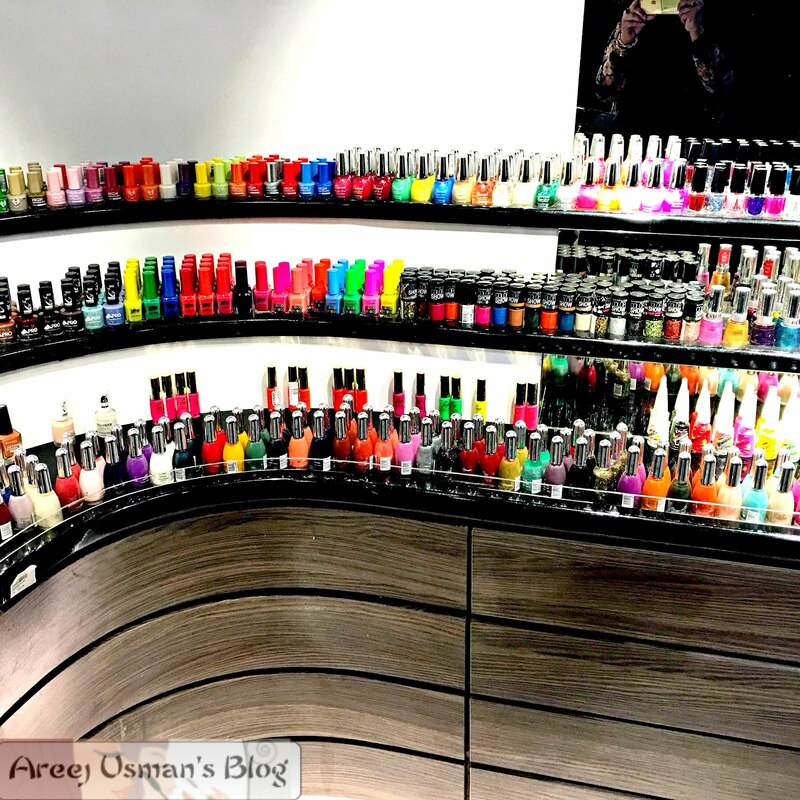 Its one of a kind nail spa and salon that is surely to enchant the ladies of the beautiful capital.Not only is it a nail spa that offers variety of manicures and pedicures along with nail treatments and extensions but it has 3 whole floors dedicated to fashion apparel and accesories for ladies. 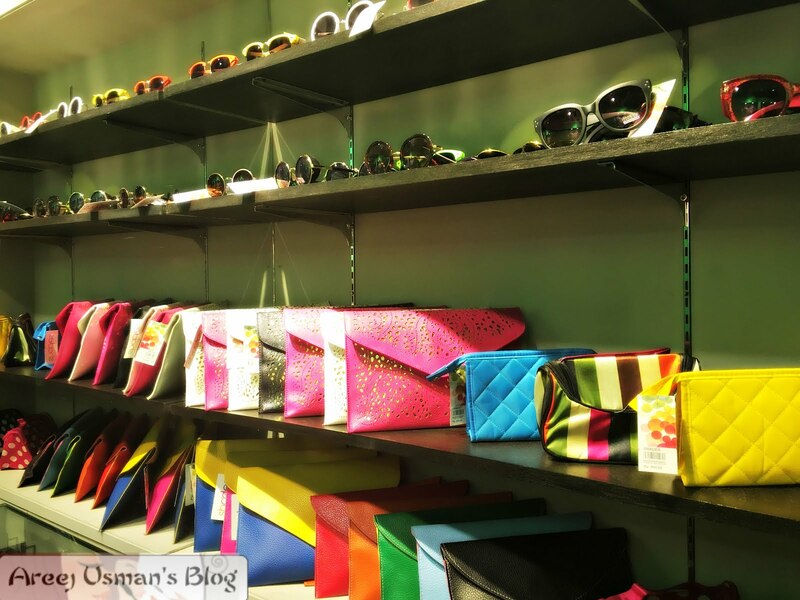 One whole floor is covered with different make up brands to satisfy the make up needs of the ladies who are passionate about beautifying & adorning themselves. Well I must say that Its a one stop shop for the women.In case you are running short of time or not in a mood to go to different places to shop then its the best place for you.You can buy everything from undergarments to accessories here and the cherry on top Why not get a quick manicure and treat yourself!Don’t you agree with me ! Oh and along with the refreshments,the management at Shades were so lovely they gave me some lovely goodies. Wondering what I got well its not a suspense. 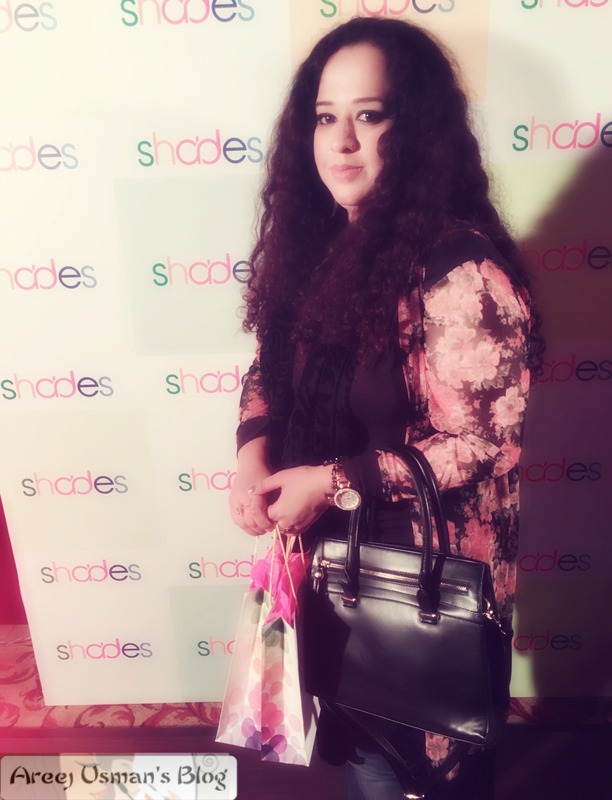 So if you haven’t yet been to Shades,I would suggest giving it a visit as soon as possible. I am sure you will really enjoy your visit and Yes don’t forget to try out one of their treatments at the spa.And if you have then share your experiences with me.Would love to know. Love the color combo of the nail spa. Refreshingly vibrant! The place looks really cool. I love the idea of adding other shopping stuff with the spa. the event really looks cool dear how about we follow each other? Love the color combo of the nail spa!! Great post!